Canada Goose is a painting by Michael Panno which was uploaded on September 2nd, 2018. 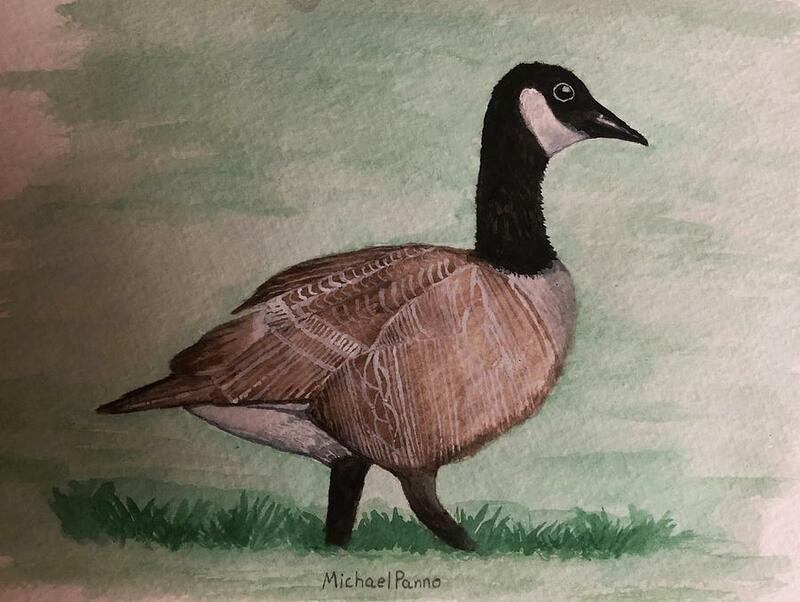 Watercolor painting of a Canada Goose. Cute one, like the green tones.